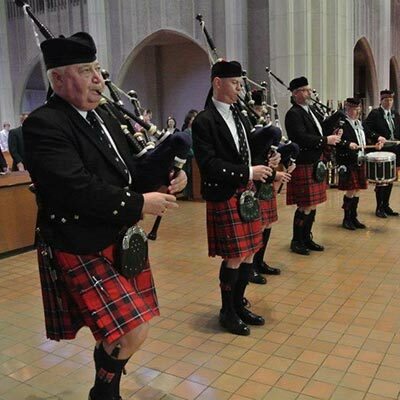 The Kirkin O’ the Tartans is Sunday, October 21 at the 11:00 am worship featuring Robert G. Richardson, Highland Piper and the Tartans North Texas Pipe & Drum Band. We will have only one service this week! Followed by a Scottish Fellowship Luncheon in Parish Hall. Invite your friends and relatives and neighbors to experience our Scottish Presbyterian roots! Come to the Kirkin!